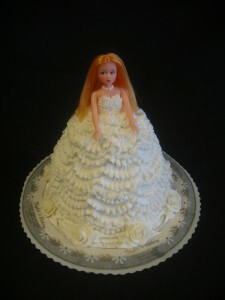 Taylor’s Bakery is a 4th generation, family-owned and operated bakery. We celebrated our 100th Anniversary of business on February 13th, 2013. 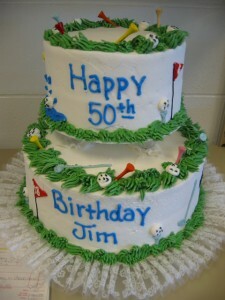 We specialize in scratch recipe birthday cakes, wedding cakes, and specialty cakes. We have a full line of products that can be found on our ‘Products’ page. Our web site has some examples of what we do, but we have many more pictures at both of our locations. We work on ONE day notice for custom orders. Please give us a call for more information on any of our products. We are currently seeking people who can fill full time positions. 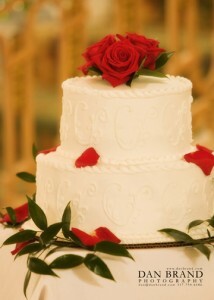 Visit www.JoinTaylorsBakery.com to apply online! 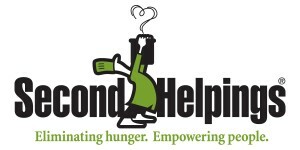 Taylor’s Bakery is a proud supporter of Second Helpings!